The 28th Annual Sojourner Truth Awards were held at SUNY Orange in Middletown, NY on Friday, March 14, 2014. 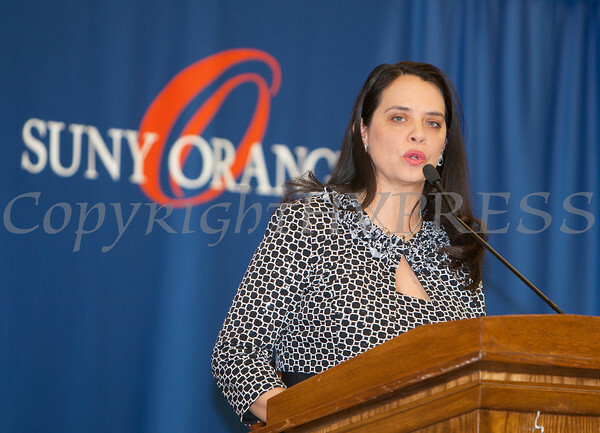 The Honorable Maria Vazquez-Doles was the Keynote Speaker for the 28th Annual Sojourner Truth Awards, held at SUNY Orange in Middletown, NY on Friday, March 14, 2014. Hudson Valley Press/CHUCK STEWART, JR.